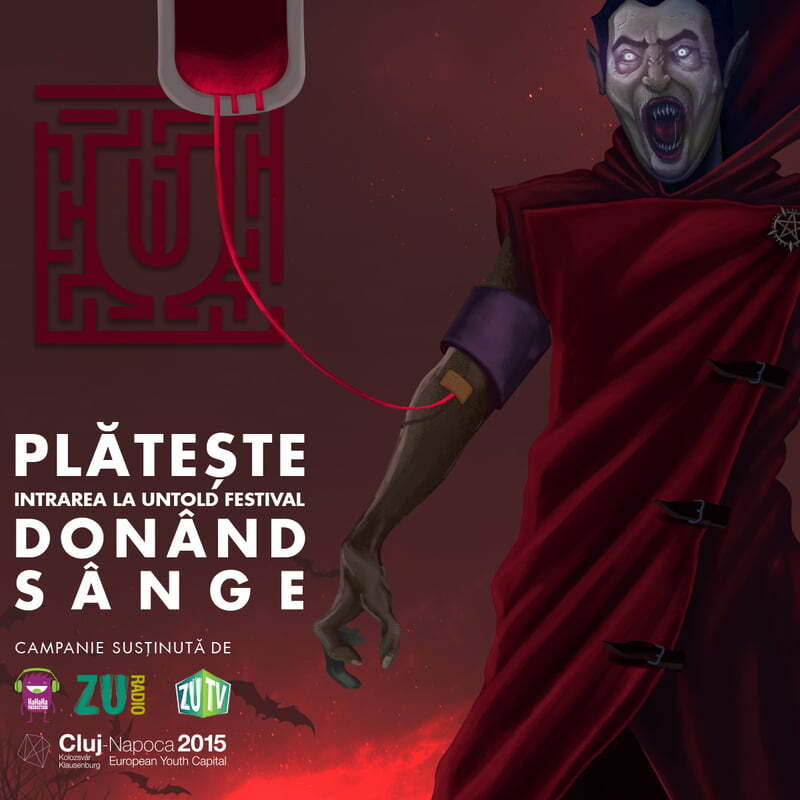 A music festival being put on in Transylvania has a novel plan to help their country in the wake of a massive blood shortage- fans who donate blood between now and July 24th will get a 30% reduction in the price of tickets. In a move that gives a whole new meaning to the phrase 'blood money', people who show up the day of the event and donate at a mobile unit will be given free passes for the day. In a country where only 1.7% of the population are active blood donors, this could be a huge boost to the country's low supply. Considering the acts at Untold will include Armin van Buuren, Avicii, David Guetta, and dozens more, this festival may really be on to something. Would you donate blood in exchange for free or discounted tickets? Let it all out in the comments!